Meets on a Wednesday afternoon from 2pm to 3.30pm. We have a different programme each week – a blend of activities for body, mind and spirit. 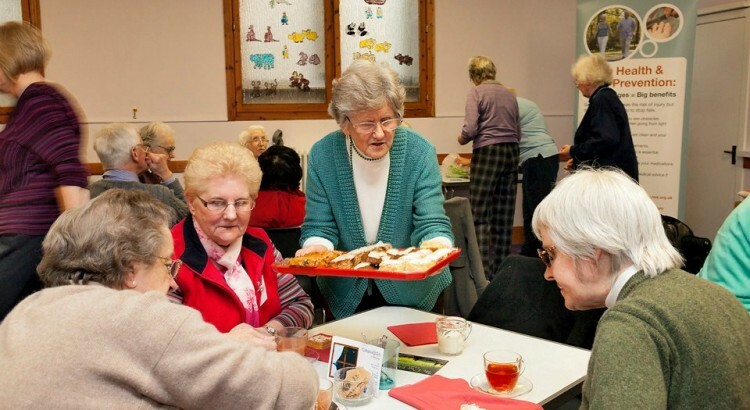 More than just a cuppa for the over 55s. No registration and no cost!